Remasters are fickle beasts. On the one hand, a high definition remake has to look, feel, and play like its original release—at least enough to elicit some nostalgia from its players. On the other, remakes also call for something fresh. Whether that’s a graphical update, a new soundtrack, voice acting, gameplay tweaks, or preferably all that and more, an HD re-release is supposed to be the definitive version of a game that rekindles our love for the past by updating it for the present. If I had to choose a perfect example of what an HD remaster should look like, I’d pick Spyro Reignited Trilogy in a heartbeat. Take it from a fan who grew up with the original three PlayStation games: Activision and Toys for Bob nailed this remake, which updates the series’ graphics and character designs. Yet it’s the same challenging platforming that fans first fell in love with in the late 90s. For those unfamiliar, the Reignited Trilogy collects Spyro the Dragon, Spyro 2: Ripto’s Rage, and Spyro: Year of the Dragon together for the first time and adds enhanced graphics, new voice acting, character and level redesigns, plus a rerecorded soundtrack. It’s a pretty hefty upgrade compared to the original games. The graphical changes alone make the trilogy visually unrecognizable compared to the originals. That’s for the better. It reminds me of all those “Unreal Engine remake” YouTube videos I’ve seen over the years, teasing a Spyro the Dragon release for modern times. Let’s not mince words, though. 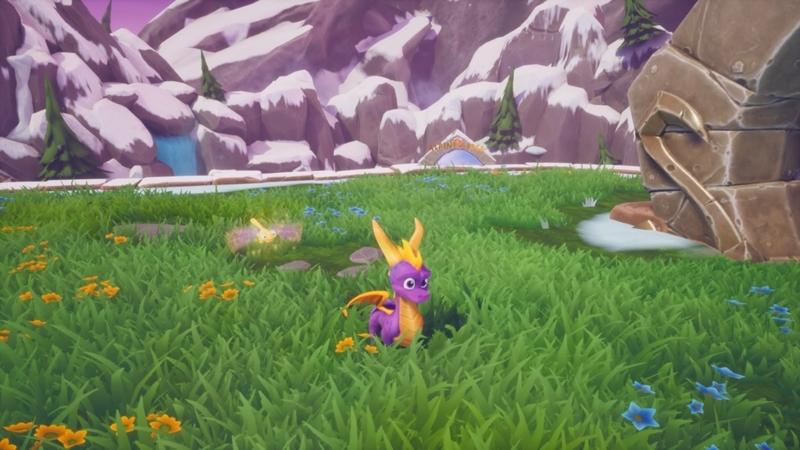 Spyro Reignited Trilogy is gorgeous. There’s nothing like running around the Artisans Homeworld and seeing its flat, 2D ground textures turned to lush, 3D fields filled with patches of overgrowth. 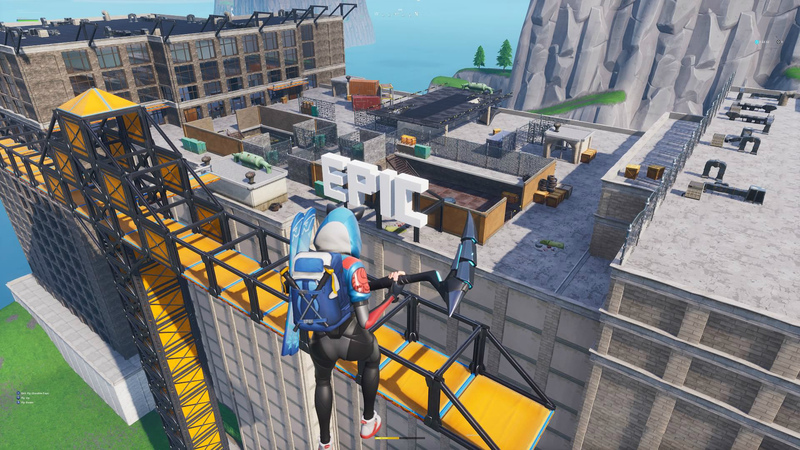 The new look breathes new life into some of the series’ most iconic levels. Winter scenes now feature fluffy white snow and firm ice that looks much more realistic—as do metal chests and vases, which are a lot less dull. Even the game’s rocks are smoother, more refined, and feature a shovelful of anti-aliasing. Complete with the new remastered soundtrack, Spyro Reignited Trilogy’s setting hits that perfect balance between realistic and stylistic. Then there are the character designs. 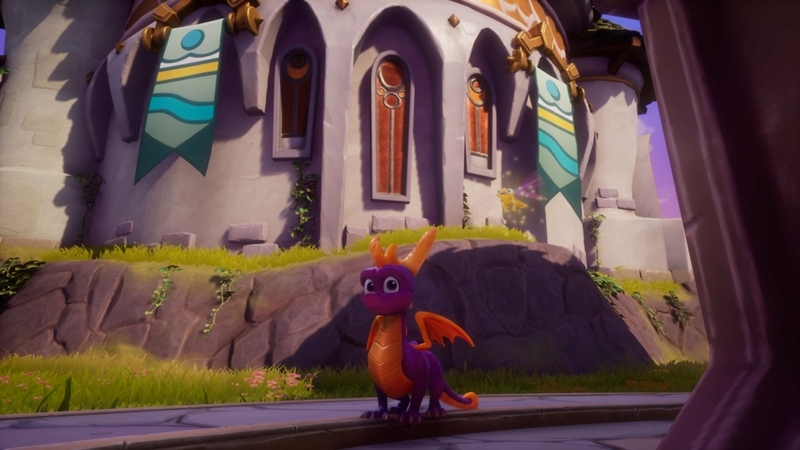 Spyro’s new HD look is fantastic and stays true to his original art throughout all three games, while giving him a slight tweak for 2018. He’s softer and a little more innocent, without totally losing his cocky, let-me-at-’em attitude. The adolescent dragon is a joy to watch run around on-screen, and the game’s controls make him feel just as fluid and responsive as ever. Much of the fun simply comes from how entertaining Spyro feels to control. Meanwhile, the platforming segments are as tight as ever. The game’s non-playable character redesigns are just as impressive. Elora the Faun looks furrier now. She’s less like a half-human, half-deer centaur and more like an anthropomorphic faun. 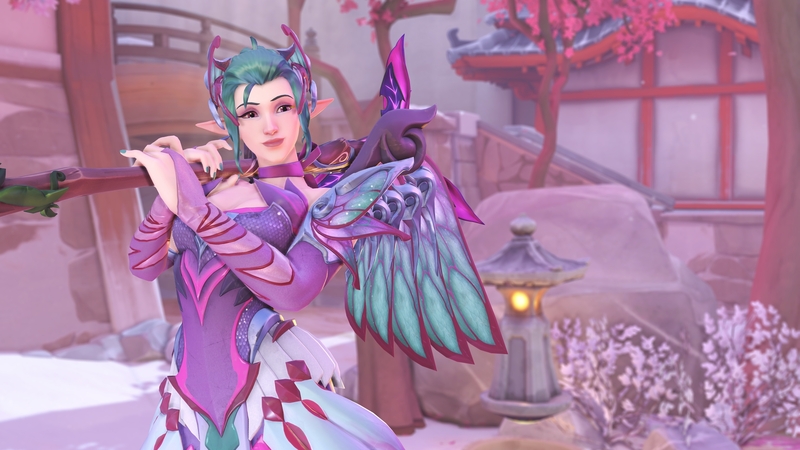 Adult dragons have seen badly-needed tweaks with new outfits and costumes, too, injecting extra personality into both Spyro the Dragon and Year of the Dragon. Not every redesign is a winner. Ripto’s horn is strangely large, for one. But the new looks are fantastic overall. They add never-before-seen depth to a series that’s nearly old enough to drink. There are some more serious issues to bear in mind before throwing Spyro Reignited Trilogy onto your holiday wishlist, though. For one, all three games are particularly difficult by today’s standards. Spyro the Dragon was developed when 3D games relied on precise platforming, low health bars, and powerful enemies to keep players engaged. During those early days, that was fine. But those same mechanics feel punishing compared to contemporary hits like A Hat in Time or Super Mario Odyssey. Modern platformers rely less on precise jumps and more on pattern recognition. That’s not to say Spyro is aggravating to play. It’s just that, even with the games’ fresh coat of paint, their design philosophy shows its age. Spyro the Dragon is the worst offender by far. It features multiple gliding sections that require pinpoint timing to cross. It’s not a forgiving game if you don’t have the reflexes for it. Spyro 2 has its share of tough spots, too, and I quickly lost my cool for just barely missing a cliff’s edge and having to start Orb side quests all over. There are also some technical concerns, depending on your console hardware. 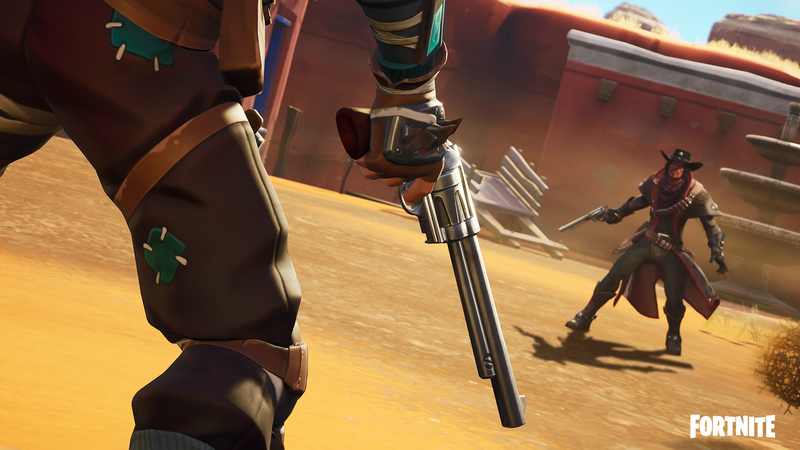 I experienced slight frame rate drops while playing on a base PlayStation 4, particularly when multiple projectiles and enemies were on-screen. That’s not surprising in its own right, but it interrupted the games’ storybook reality. There’s no shortage of recent, beautiful games on the console (Call of Duty: Black Ops 4, Spider-Man, etc.) that handle equally busy scenes without issue. Load times are surprisingly long, too, especially before cutscenes. I had to wait for Spyro 2 to load a level’s opening cutscene, only to sit through an additional one or two seconds while the game actually finished getting the level ready. 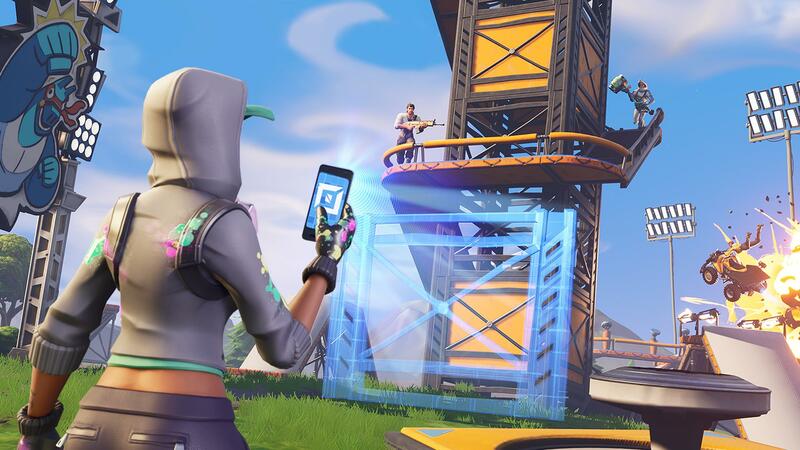 It’s not fun waiting for the “Reigniting…” loading screen after dying, either. It only exacerbates the difficult Orb side quests and platforming segments. Granted, Reignited Trilogy doesn’t feature that many blank loading screens. Most traveling between levels involves hopping into a portal and watching Spyro fly to a new world. You can interact with him on-screen while he does, and watch your collectibles tabulate. The interactivity helps. But the wait is a little much when you simply want to drop into a level to capture an additional Orb or Dragon’s Egg. Then there’s the ongoing subtitle controversy haunting the game. 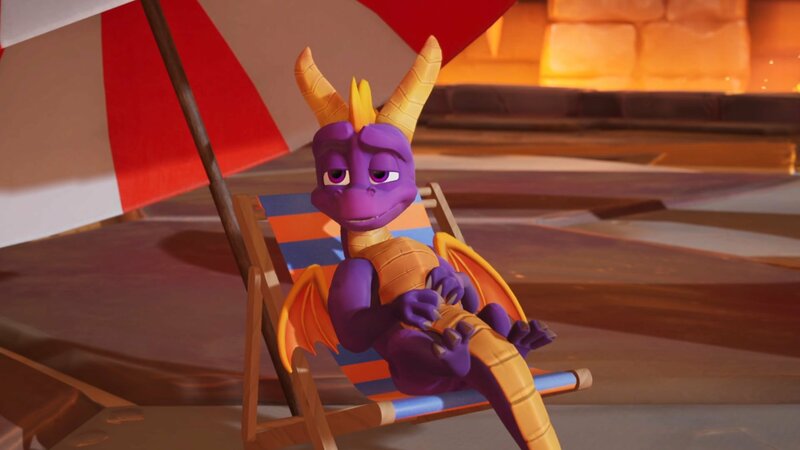 While Spyro Reignited Trilogy features advanced graphics, accessible level-to-level travel , the ability to play all three games in any order, and the option to choose between the new soundtrack or the classic one, there are no subtitles to speak of. That’s a glaring omission for deaf players and those hard of hearing (not to mention those who just like subtitles). It unnecessarily prevents a whole group of people from enjoying the story or receiving key sound cues. It’s also somewhat inconsiderate for players that have to play Spyro at a relatively low volume—like new parents or those with thin walls. Subtitles might get added later, but Activision’s response to the issue has been less than stellar. Less surprising, but no less disappointing, is the lack of a color blind mode. 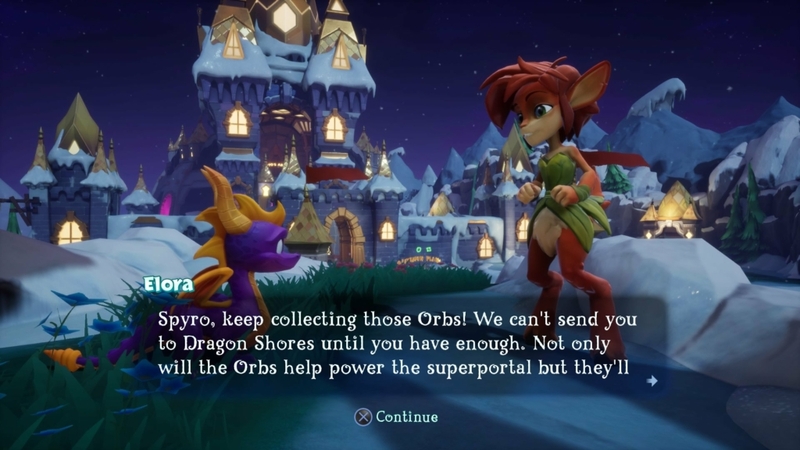 That’s becoming a much more “standard” inclusion in games and the Reignited Trilogy could really benefit from it. 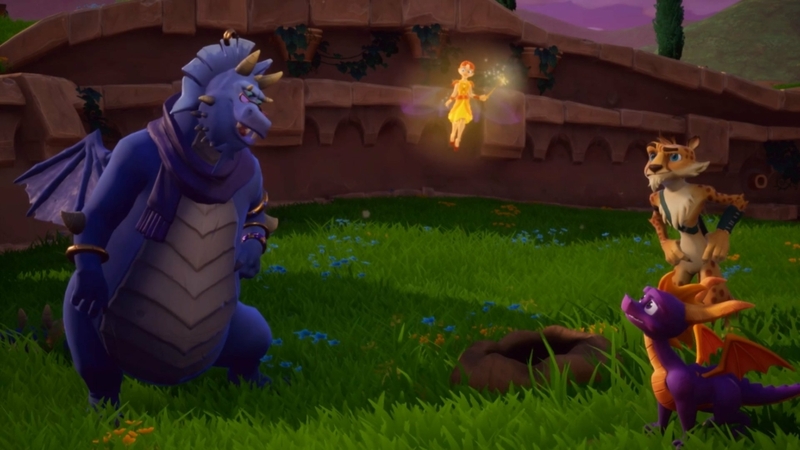 Spyro’s fragile health is color coded, after all. So I hope Activision does update the game with these features in the near future. Without their inclusion, it’s simply impossible to give the game a perfect rating. Those problems aside, Spyro Reignited Trilogy is a fantastic remake for one of the PlayStation’s most iconic series. 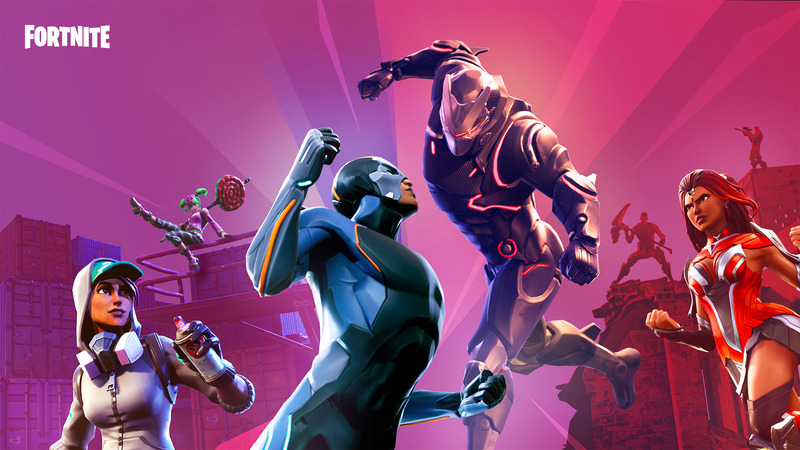 It preserves the gameplay, characters, and settings fans know and love, while rebuilding its core elements: from its soundtrack to its graphics. It’s safe to call Spyro Reignited Trilogy the definitive version of all three games. Although the HD remaster still features a few flaws that defined 90s platformers. Those issues are impossible to ignore in 2018. 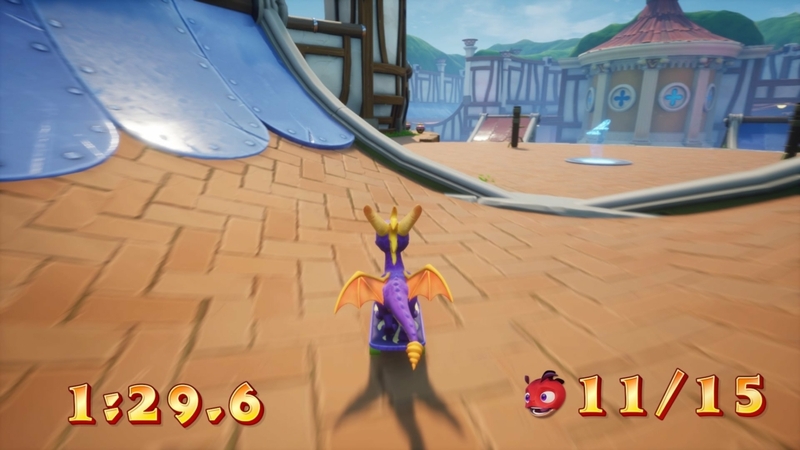 A full remake of the first three Spyro games for HD consoles. A worthy remaster of some true PlayStation classics. Some technical issues and disability oversights don't overshadow this masterclass in remaking great games.